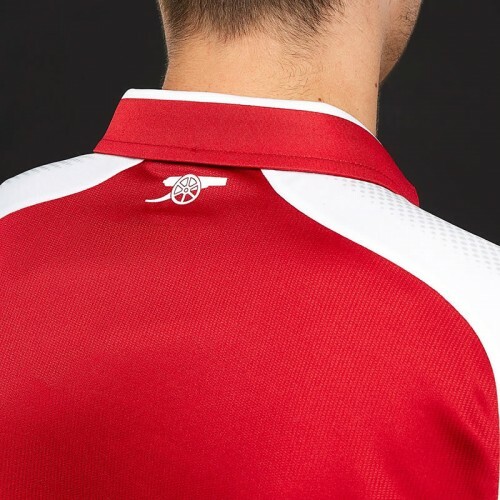 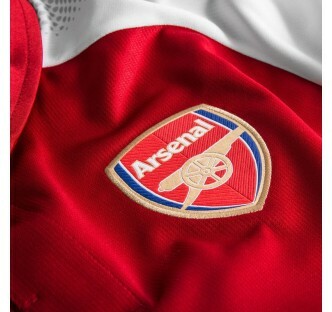 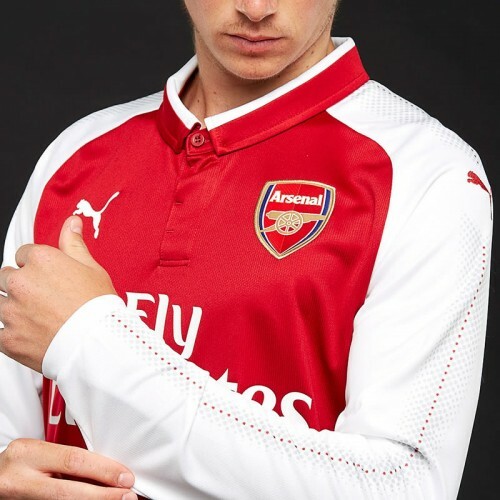 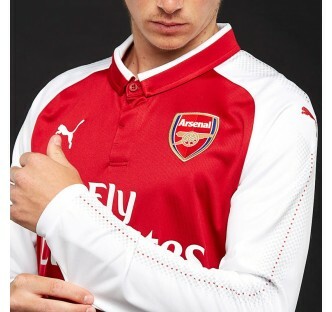 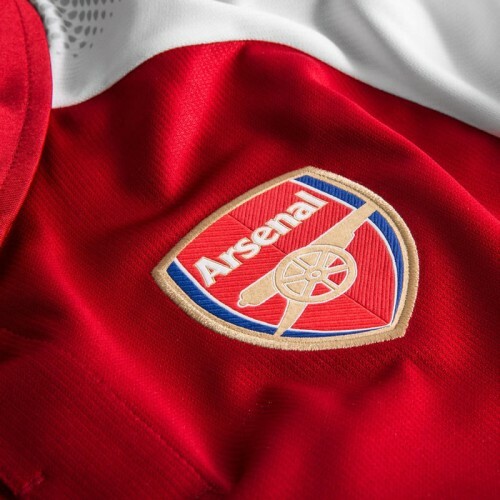 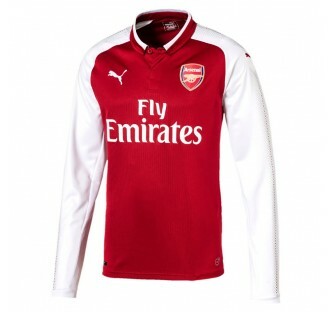 Introducing the new Arsenal 2017/18 Home Long Sleeve Jersey. 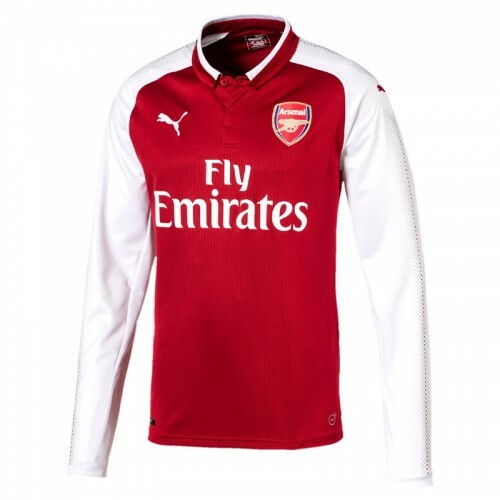 Offering the perfect balance between heritage and present day design the new 2017/18 home jersey retains the modern style in a deeper more historic red. 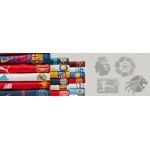 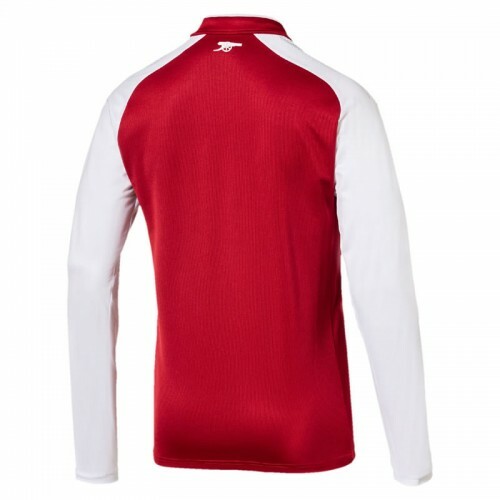 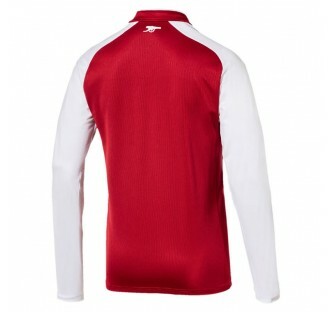 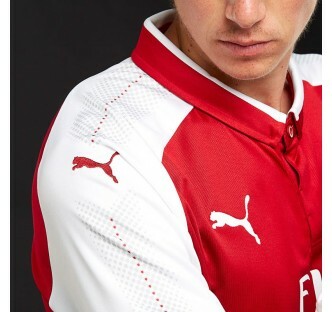 This season's home jersey includes the highly functional Puma dryCELL technology allowing the material to draw moisture away from the skin to help keep you dry during exercise.